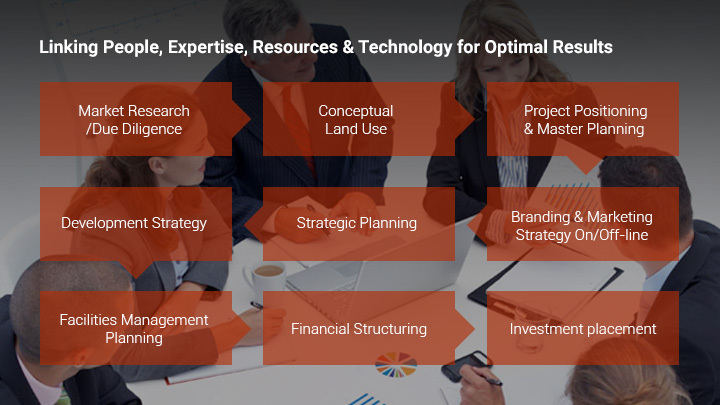 Pioneering advice for Real Estate Holdings & Facilities Management optimisation. Lynxâ€™s promotion of innovative and bankable solutions to Real Estate and Property Development in the Middle East, GCC, and North Africa region, has set us apart in terms of wealth of experience and depth of expertise in the property industry. Our team is designed for an optimal combination of international experience in development trends, project positioning & branding, and master planning management, and where necessary we utilise our network of specialist consultants in various fields to complement our know-how. 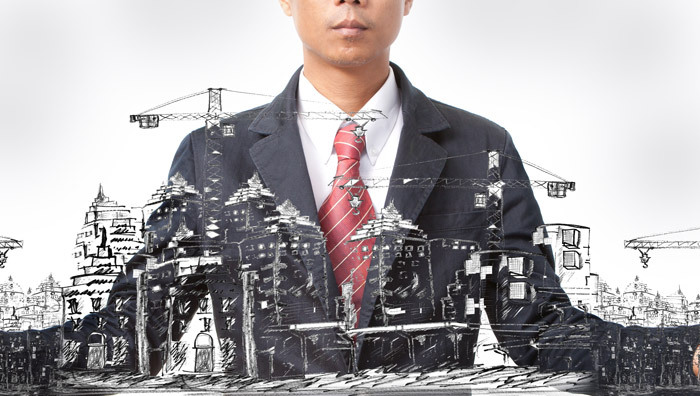 Lynx has developed particular adeptness in the area of major integrated real estate projects and Special Economic Zone (SEZ) development and we are proud to have forged a solid reputation for delivering realistic investment proposals and solid capital financing structures. 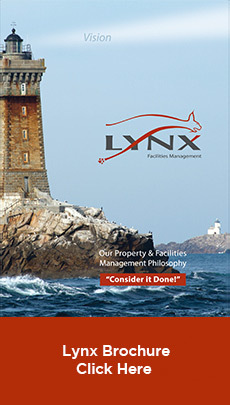 Invariably enlisted as the Ownersâ€™ Representative, Lynx assumes the key role of coordinator between the various stakeholders including legal counsel, auditors, lead designers & planners, branding marketing & client experience consultants, engineers & construction management companies, banks, market and financial consultants etc. in order to ensure that all members of the project team are working in sync towards a common goal. As such Lynx has been the orchestrator on a variety of assignments covering major mixed-use, hospitality, urban regeneration and Special Economic Zone (SEZ) projects. Fingers constantly on the pulse & embracing innovations & smart technologies for improved resource efficiency & value. Whether the project is on the drafting board or an operating entity, Lynx reviews the integration of processes and scope from an FM perspective and offers meaningful advice to business owners by providing relevant trends and accurate cost analyses. Existing operations are improved through organisational or space restructuring, optimised business processes, in-sourcing versus outsourcing strategy, streamlining of energy & utility use, IT automation, and FM strategy design and deployment. Much more than soft & hard services covering cleaning, security, landscaping, handyman, MEP, HVAC, chillers, ventilation, building management system (BMS), boilers, generators, LV/HV electrical distribution and lifts repairs and maintenance, we offer top class support activities within IT, CMMS & CAFM implementation, energy reduction, office planning, emergency preparedness, and much more. We build long-lasting relationships by properly understanding Your needs, taking an integrated view of Your non-core activities and service infrastructure, and finding synergies for effective problem solving. 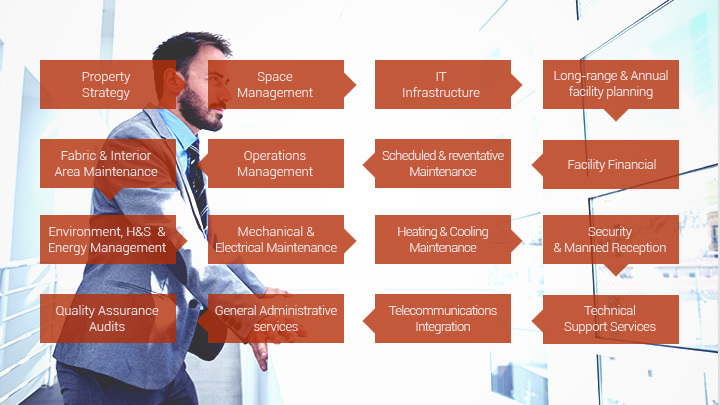 Our comprehensive FM services can be provided as part of an integrated maintenance solution, combining fabric with mechanical and electrical maintenance, or as a stand-alone service such as surveys, audit and asset capturing, energy inspections & reports, project management, or call-out maintenance and repair. Capable of any assignment from grounds maintenance, roof or exterior fabric, plumbing, wiring, waterproofing & drainage, door/lock repairs, stair repairs, ceiling tiles, carpeting, glazing repairs, carpentry work and revamping of furniture and fittings. Our experienced and passionate team take care of all the operational, financial and compliance aspects of portfolios or individual properties. At the forefront of our operation is our vibrant and inspirational team of engineers, IT specialists, technicians and administration staff, dedicated to realising the vision of Lynx by being the best in the market. Behind the scenes we have invested in leading-edge technological and operational solutions. And to make sure we have our fingers on the pulse our IT department continually researches innovations to improve the efficiency of services rendered. Peace of mind in the knowledge that Lynx will honestly overcome any challenge in the most efficient way to Your greatest benefit & least cost. "In my opinion, working with Lynx, whether related to response time â€“ quality of service â€“ communication / reporting â€“ project management and management of work orders, all fall under one parameter: Professionalism." "From the ground up to the back office, your team is one great team." With a dedicated team of specialists, Lynx carries out a variety of civil works embracing everything from large-scale projects such as building expansion or total electrical rewiring and complete building fabric repair to renovations, relocations, refurbishments, fit-outs, and redecoration, always managing the transition with minimum interference to Your business. Seamless transitions - realistic project planning strategy to ensure objectives are met whilst costs are properly managed & disruption kept to a bare minimum. Tight control of budget & project coordination between architects, special fit-out contractors, HV/LV consultants, equipment suppliers, & IT specialists to ensure â€œright place at right time & right tasksâ€� carried out to best standards.